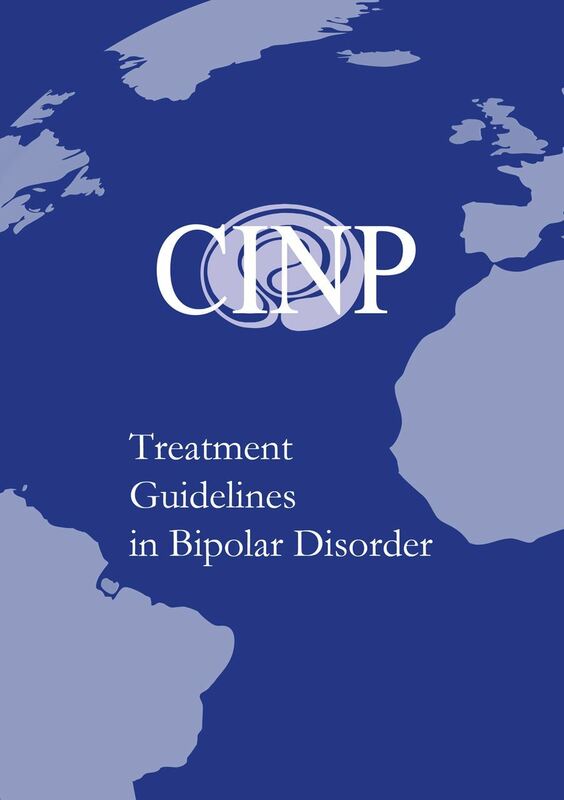 A working group led by Dr. Konstantinos Fountoulakis developed the first International College of Neuropsychopharmacology (CINP) clinical guidelines for the treatment of Bipolar Disorders in adult patients. Their work is very thoroughly described in four separate papers (parts) included in this issue of the journal. The first article is Background and Methods of the Development of Guidelines (Fountoulakis et al., 2017d); part 2 is Review, Grading of the Evidence, and a Precise Algorithm (Fountoulakis et al., 2017c); part 3 is The Clinical Guidelines (Fountoulakis et al., 2017a); and Part 4 is Unmet Needs in the Treatment of Bipolar Disorder and Recommendations for Future Research (Fountoulakis et al., 2017b). Click here to read the full report. 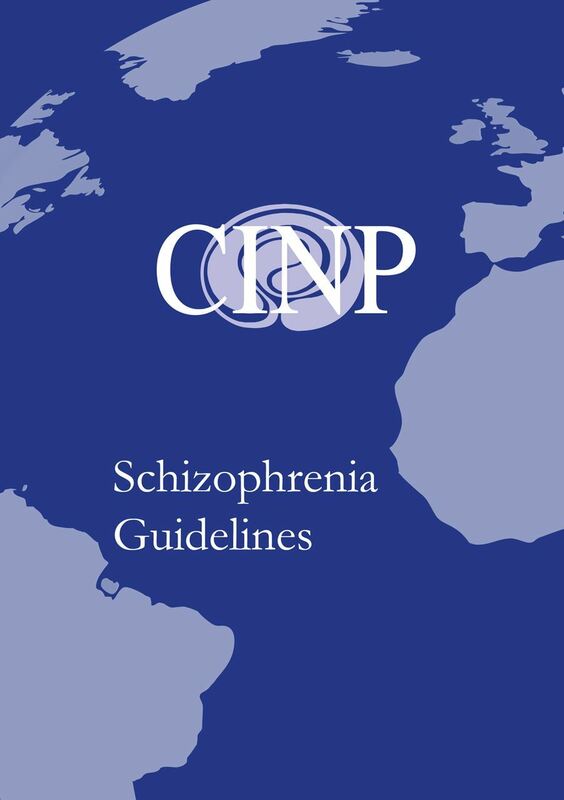 The schizophrenia treatment algorithm for the CINP website produced by Stefan Leucht, Celso Arango, Shitij Kapur, Wolfgang Fleischhacker, Jim van Os, Scott Stroup and Christoph Correll is now available. The structure is as follows: we have a number of recommendations which are broadly classified in “A) Treatment of an acute episode”, “B) Specific patient populations/symptoms”, “C) maintenance treatment” and “D) prophylaxis/management of side-effects”. Each recommendation is backed-up by a short paragraph summarising the evidence. The order of the recommendations partly follows the natural flow of treatment. And there are two tables (one with doses, the other one with side-effects) which are quoted several times. Click here to read full report.